The first time you have to fly is always a bit scary. Imagine then if your first time was at the tender age of 17 with a bunch of cocksure 2nd year BTEC Business and Finance Studies students full of the confidence that that qualification brings. Make that especially true when you factor in that your experience abroad is 3 days in Normandy and holidays were traditionally with your parents for a week-long trip to Paignton in Devon but they ended in 1982 when your Dad got made redundant. My fellow travellers were seasoned foreign visitors who had racked up the frequent flyer miles on years of jolly outings to the Spain, Turkey and Greece. Luckily, I had a friend in a similar position. Who would crack first? It wasn’t a holiday. 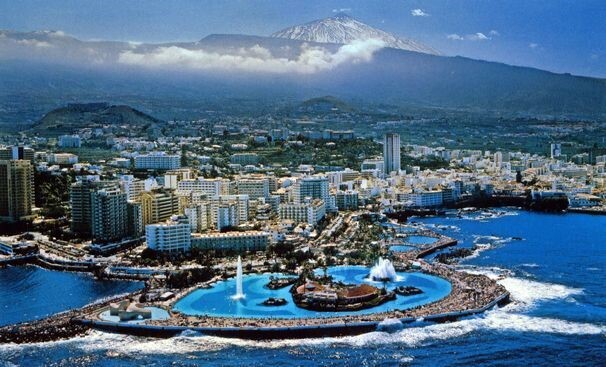 We were going to study the business of tourism in Tenerife. This was just a jolly for the Teachers. Why they thought a bunch of 17 to 19-year olds were ever going to get their heads down and crack on is still a mystery today. One of them started smoking again due to the stress. I was asked to go to fill up the numbers as I was a first year. As this was the late 80’s there was no internet. Our lives would have been considerably easier if we’d had Luxury Villas in Turkey as our subject as we could have consulted http://kas4villarentals.com/. But, alas we just had our brains, charm and wits to guide us. Oh dear. We flew on a grey rainy day from Birmingham Airport. There was the usual delay on the M42 and I needed a wee. As this was a standard late 80’s coach for a school there was no toilet. When we arrived, there was the first round of standard panic as our suitcases were slung off. Naturally mine was massive. I had managed to stall my mother’s suggestion of a money belt, one she suggests every time I go abroad, because of the ensuing ridicule I was going to be faced with. The suitcase made up for it. In it where so many pants and trousers that rather than the 4-night stay it was it looked like I was emigrating. Lesson learned. I also discovered that the grey suitcases where identical to everyone else’s. I was more concerned about losing my luggage, or taking the wrong one at departures, over the chance of the plane plummeting. I had no idea what to do. I constantly checked I had my passport and ticket that the teacher handed out. I freaked out then about losing the boarding pass as the mammoth suitcase was whisked off. There was a massive altercation at the checking desk for somewhere. A lot of angry Zimbabwean people were shouting and screaming for why I never found out. With mounting anxiety about to pop, but keeping that unfazed 17-year-old face, we trundled to the Plane. This where my friend lost it. 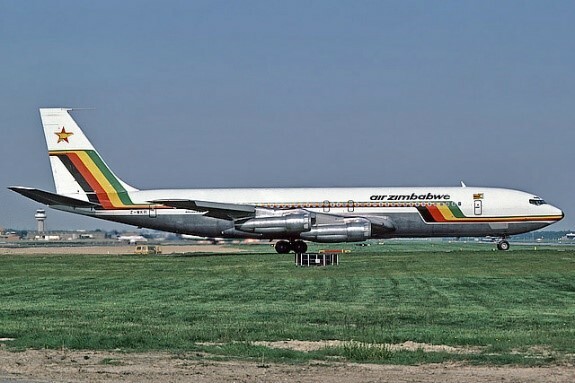 “AIR ZIMBABWE!” he yelled in terror for the whole bus to hear. I knew we were going on Flying Colours. I was saved.